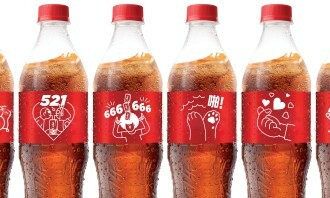 Coca-Cola China has worked with McCann Worldgroup Shanghai to release a new label design for its iconic annual ‘Share a Coke’ summer campaign. The new packaging, the “Code bottle”, is designed to appeal to Chinese youth and presents a fresh way for them to communicate. The campaign debuts with two films that will run on both TV and digital platforms. The stories focus on friendship and romance, two themes which appeal to Chinese youth. The first spot, “Friend Hunt” (out now) centers around an invitation, using codes, to connect with friends for a special moment. 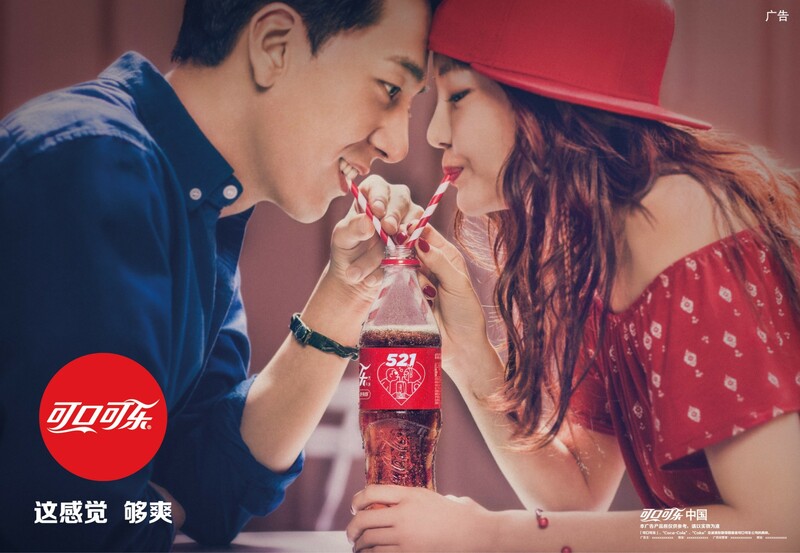 The second film, “Break-up”, (out mid-July) incorporates codes for consumers to trace a young couple’s relationship journey, from the first time they met, to their first date, first kiss, first fight and first break-up, and ultimately how they reconcile over a bottle of Coke. Lu Han, who has 32 million followers on social media, was featured in the first film. Leveraging on his popularity with the target audience, Coca-Cola China will be introducing limited edition Lu Han bottles with special codes and packaging. “Our challenge was to go beyond the traditional passion points like music and film, which we have done before. We went deeper to find an authentic connection point and discovered that our target audience has created their own language codes, which they use on a daily basis. That’s why we came up with the code label,” said Shelly Lin, marketing director of Coca-Cola China. In the campaign research, Coca-Cola and McCann Worldgroup found that language goes beyond just simple communication. It helps to express feelings and establish connections. The dynamic youth segment in China, has not only inherited language and culture, but are actively creating their very own styles of communication. The code label designs will be launched nationally and activities such as product placement and TV show sponsorships will also be introduced the same time to enhance campaign influence and facilitate social conversations. In a branded content move, Fox International Channels has partnered with petroleum company Caltex to be the official broadcast par.. The company has reached out to parent bloggers and parenting magazines to promote the initiative. ..